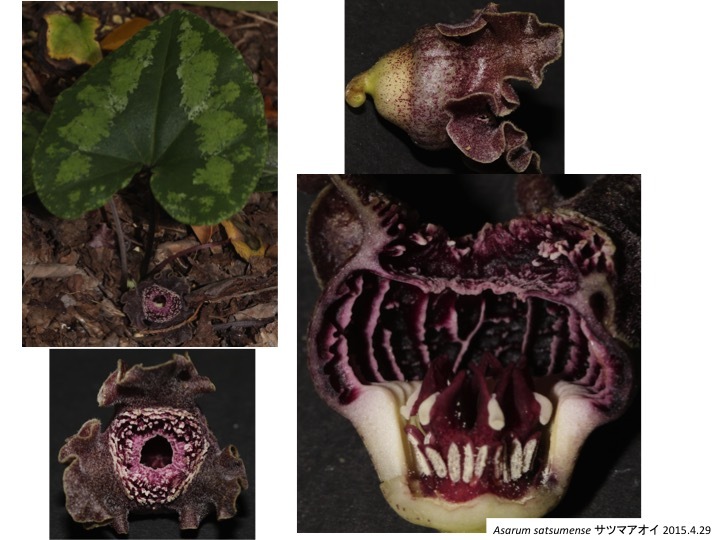 Asarum satsumense forms three rudimentary petals as well as sepals. The rudimentary petals do not likely to function. 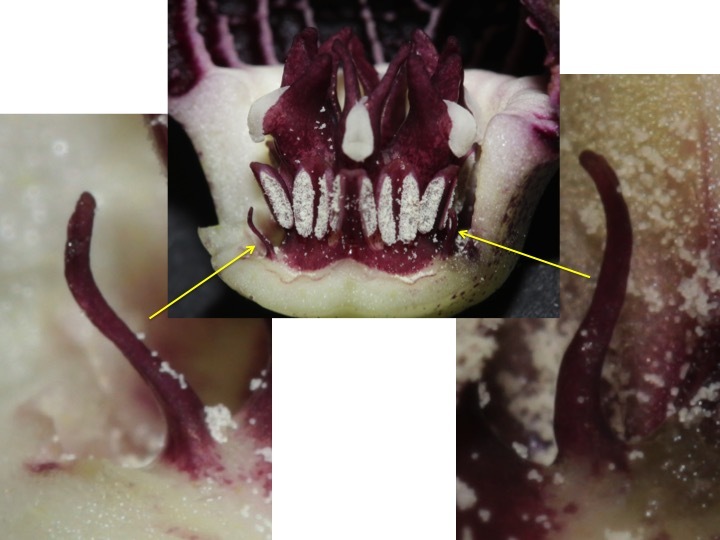 It is curious why such useless organs remain and why the rudimentary petals remain only in some species in Asarum.